A pasta salad that everyone will be fighting over at your next BBQ. 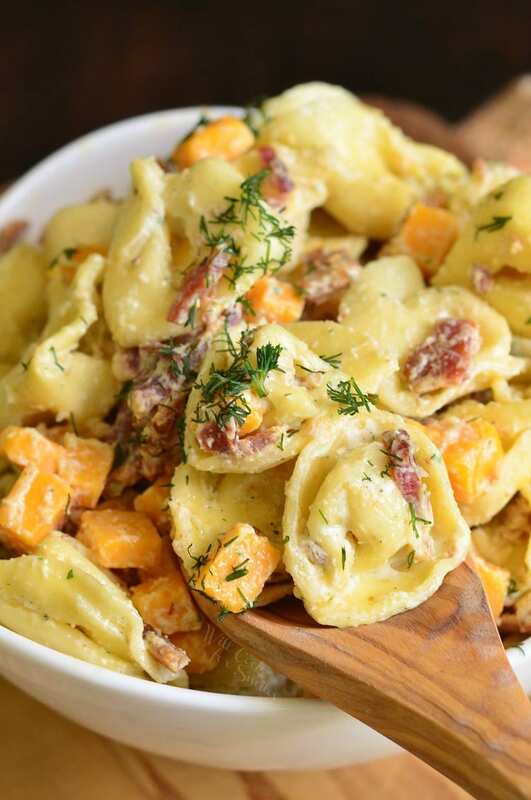 This tortellini salad is loaded with crispy bacon, sharp cheddar cheese, and tossed in a creamy ranch sauce. Have you dusted off your grill for the season yet? I actually broke out my grill a couple of months ago. That’s one of the few perks I enjoy about living in Florida. With April winding down and all the summer holidays approaching, I’m sure you will be getting your grills in shape and throwing some backyard parties. 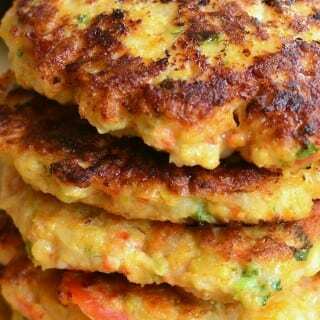 We actually have a BBQ party planned next week and I am trying out some new recipes. My husband’s favorite BBQ side dish is a pasta salad, so I wanted to create a pasta salad dish that included some of his favorite flavors. Crispy bacon and ranch were my first flavor choices and adding cheese to the mix seemed like the perfect choice. How can anyone say “no” to a cheddar-bacon-ranch flavor combination? 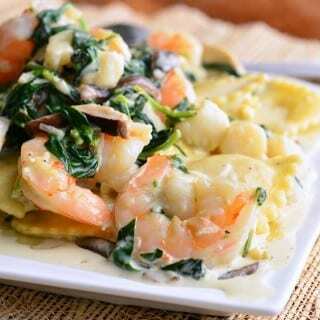 Now, here is my favorite part of this side dish, it’s made with four cheese tortellini instead of any regular pasta! 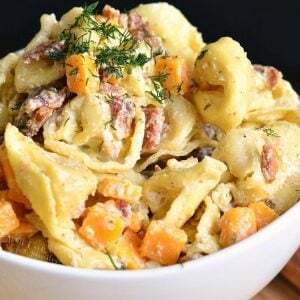 If you’re one of the few people who hasn’t tried using tortellini in a pasta salad, I urge you to try it as soon as possible. First time I made tortellini salad, it was my Italian Tortellini Salad. It’s loaded with salami, capicola ham, pepperoni, fresh mozzarella cheese, homemade classic Italian dressing and much more. 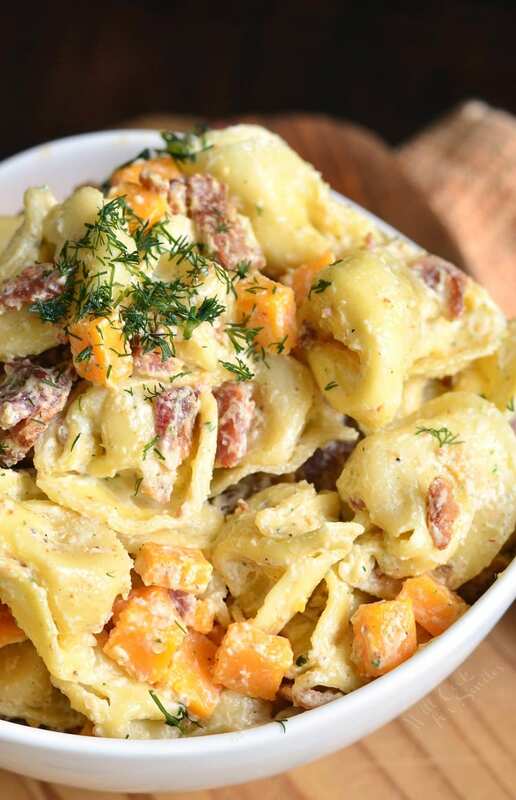 It was so good, I decided to try tortellini in pasta salads as much as possible. 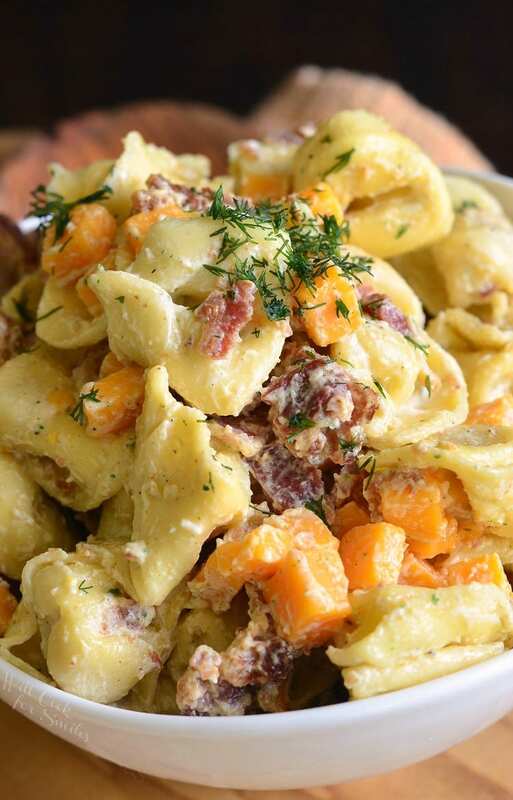 Another variety you can try is my Tuscan Tortellini Pasta Salad. 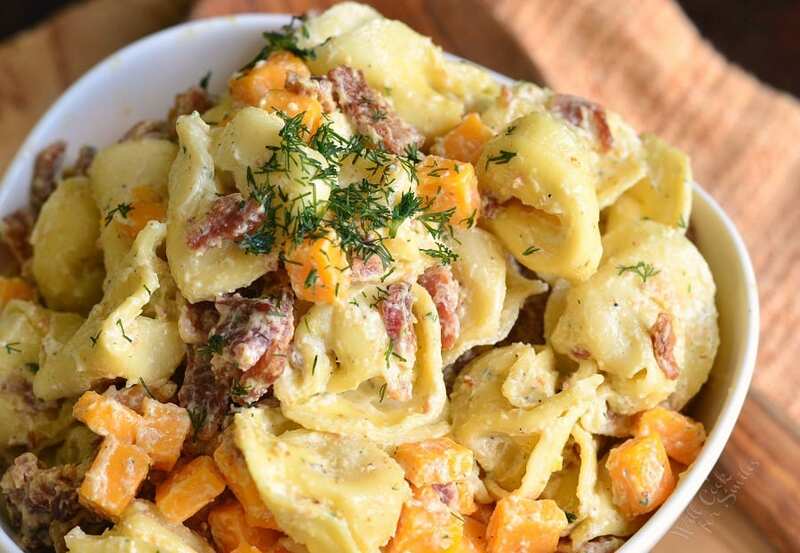 This tortellini salad is loaded with crispy bacon, sharp cheddar cheese, and tossed in a creamy ranch sauce. Cook tortellini according to the package instructions. 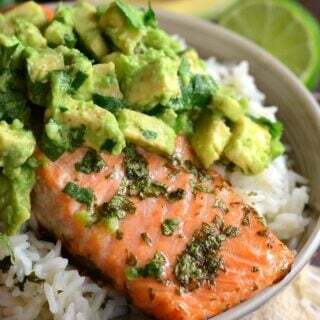 Drain and set aside in a mixing bowl. Mix all ingredients for the ranch sauce until evenly combined. Dice cheese and cooked bacon strips and add them to the pasta. 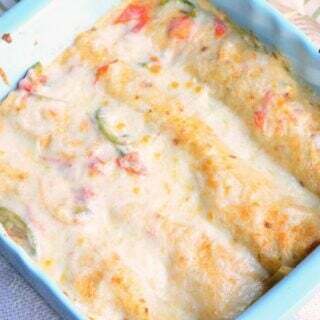 Add ranch mixture and stir everything until evenly coated with the sauce. Garnish with some fresh herbs. Absolutely gorgeous and I bet it tastes fantastic, too! Beautiful colors!! I’d have to admire it for a while before I’d dig in!! Have a great day!! 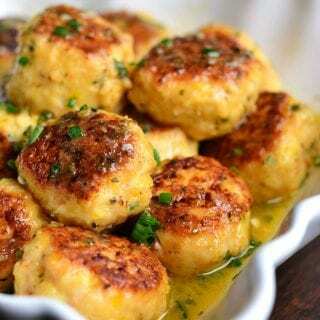 A really fun side dish to grilled meat! I don’t even think you need the cheddar! 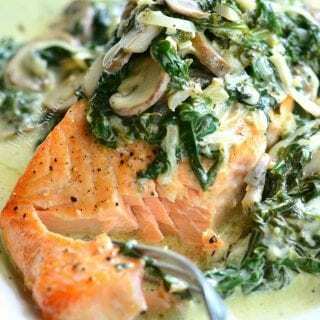 Would love to make this but is this a package ranch mix you used in this recipe??? Yes, I used a Hidden Valley packet, Pam.